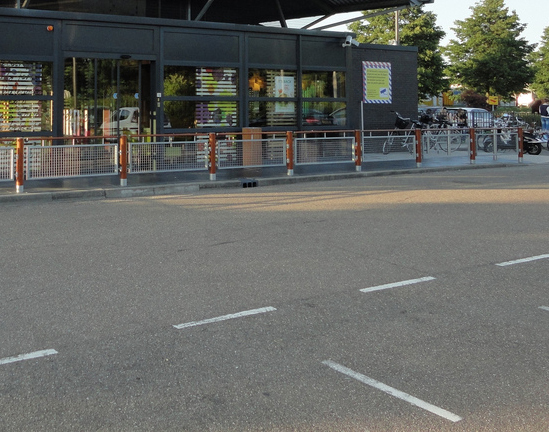 Car parks and coatings – Track Line B.V.
Ease of use, safety and clarity – good parking facilities offer them all in combination. Clear and long-lasting markings are essential, as they ensure the safe routing of arriving and departing traffic. Track Line has ample experience with the application of markings and delineation in car parks on asphalt, concrete and other paved surfaces. Each surface requires specific knowledge and materials, and we have the expertise to help you with the best advice. 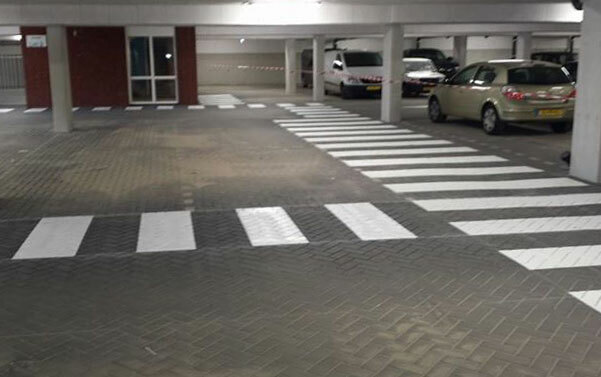 You can also depend on us for coating parking spaces and general parking facilities, as well as for marking walkways in industrial buildings and car parks, outlining private parking spaces and parking/loading zones for electric cars, and to apply symbols. It goes without saying that Track Line can offer you a wide choice of colours for markings and coatings.